By the way, if I'm wrong and what I have is actually an older bottle, please correct me, because I'll need to rewrite this whole review! Though I tend not to get caught up in the whole "vintage vs. reformulation" debate, the difference here is worth noting. 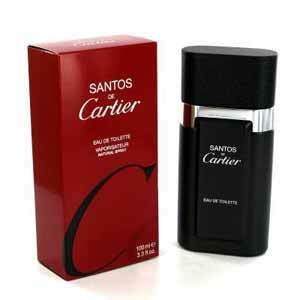 Santos was originally a strong, dark and powerful fragrance that could hold its own with the powerhouse scents from the 80's, and it had strong sillage and outstanding longevity. 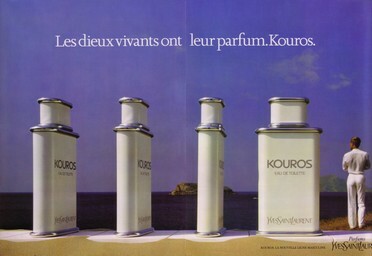 It was a great old school fragrance, sort of like Cartier's version of Antaeus (or Antaeus was Chanel's version of Santos, since both came out in 1981). I don't know how many times Santos has been reformulated, but the stuff that was in the bottle I owned previously was one of the worst reformulations I have ever smelled. 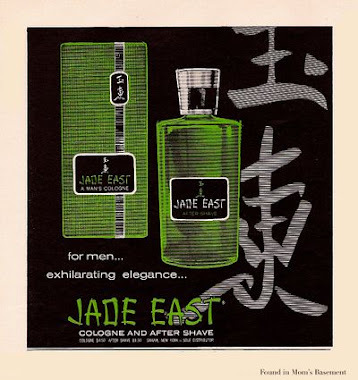 It smelled thin, cheap, metallic, synthetic, and irritating, and it had atrocious staying power. It had the basic smell of Santos for about a half hour, but it was so watered down and poorly balanced, it was essentially a disaster. It was one of the few times I actually agreed wholeheartedly with the naysayers who called it "a shadow of its former self", and I happily got rid of my bottle. 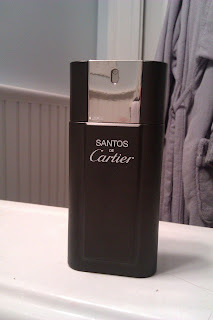 This new version of Santos may not be a power monster, but it is hugely better than the prior version, and is close to the original Santos in terms of smell, though not sillage. 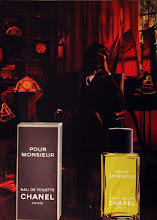 Whereas the prior version had a jarring, irritating metallic vetiver note that punctured the heart of the scent, now everything is perfectly balanced. The hallmark "dirty" smell underlying Santos is present and strong from the minute you put it on to the very end, many hours later. Like the original version, Santos now has an awesome overall black, dusty, ashen smell on top of strong patchouli, musk and vetiver. After the juniper and peppery top notes fade, Santos develops a rich, malty, beer-like aroma that is warm and very enjoyable, especially when it blends with mean, dark aromatics like patchouli, nutmeg and cumin. 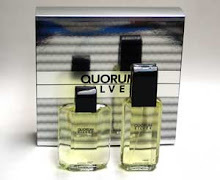 The drydown is incredibly good, with the vetiver providing a rich, mossy and very dark smell. If any fragrance today deserves to have the label "Black" attached to it, it's the new Santos. Santos has returned to its former glory, and is as great as it used to be. It's an improvement over the last iteration in every way, including staying power; whereas the former Santos was gone in three hours, this new stuff is still detectable more than 10 hours after application. It's not a powerhouse like it once was, and if you're looking for the same strength Santos used to have back in the day, you may be disappointed with this. I say just spray more on! Buy a backup bottle! I care more about what it smells like than its strength, and in that regard, this is great news. I think you may be the person to talk to about my version of Santos, which I obtained as part of a lot (without box) and so have no idea about which version it is. It is quite strong but so sweet I can't stand it. If you had to guess, which version would you say that is? Thanks! 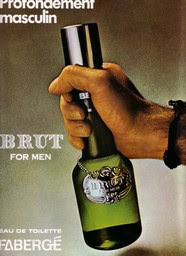 What does the bottle look like? Is it black or the brown bottle? Does it look anything like the ones in the pictures I posted? What size is it? Now I'm intrigued, and if it's not the one I had before, I'd be happy to take it off your hands! It's painted black. When I received it I couldn't figure out how much was in it so I scraped some of the paint off the bottom. I think there is about an ounce remaining but I'll take a look and get back to you. Hmmm... sounds like you got stuck with the awful reformulation I was writing about. The fact that you find it really sweet doesn't dissuade me from thinking this; even though I don't find it sweet at all, most reviewers do find it very sweet. I think I'm completely anosmic to any of Santos' sweetness.